I'm guest posting today for Julie from the Girl in the Red Shoes! 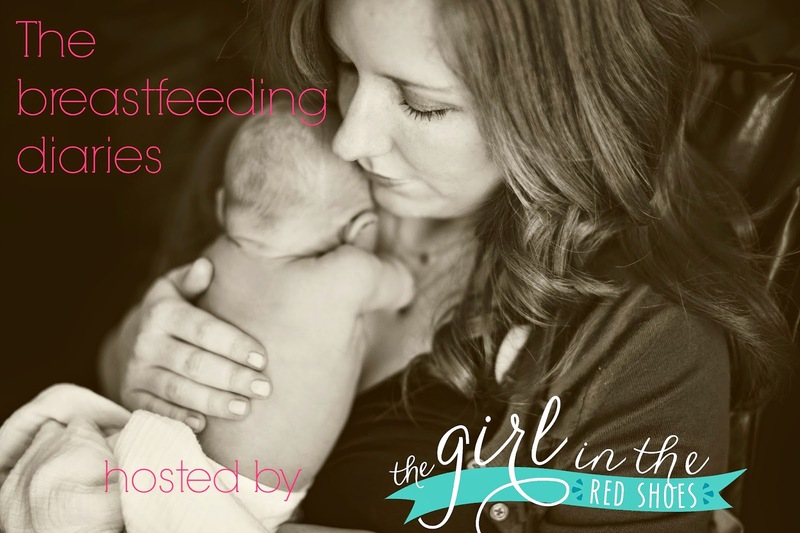 I love her breastfeeding diaries series, and was thrilled to share how I successfully breastfed (still going strong!) a baby with Down Syndrome! Check it out! While there, browse Julie's awesome blog! Enjoy your day!